We wonder which school is next. 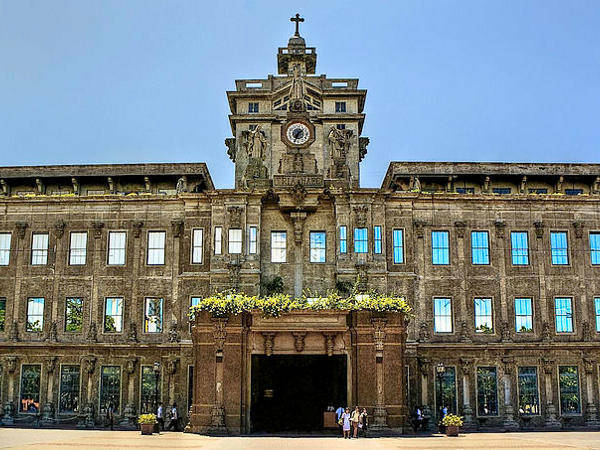 ABS-CBNnews.com reports that "the University of Santo Tomas (UST) has approved the shift in the opening of its college classes from June-March to July-May." The report added: "According to the Varsitarian, the university’s official student publication, citing the official academic calendar released by the Office of the Secretary-General, said the shift in the opening of classes will take effect in the next academic year." In any case, as the report added, "UST said for academic year 2014-2015, the school opening marked by the Mass of the Holy Spirit (Misa de Apertura) will be on July 7." The traditional "Thomasian Welcome Walk" will be on July 11, while the start of regular classes will be on July 14.